7000 Sq. 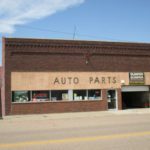 Ft. – (140 x 50) Brick Building with Retail Area and Offices in Front of Building, Storage/Warehouse & Separate Shop Area in Back with Alley Access and Overhead Door. 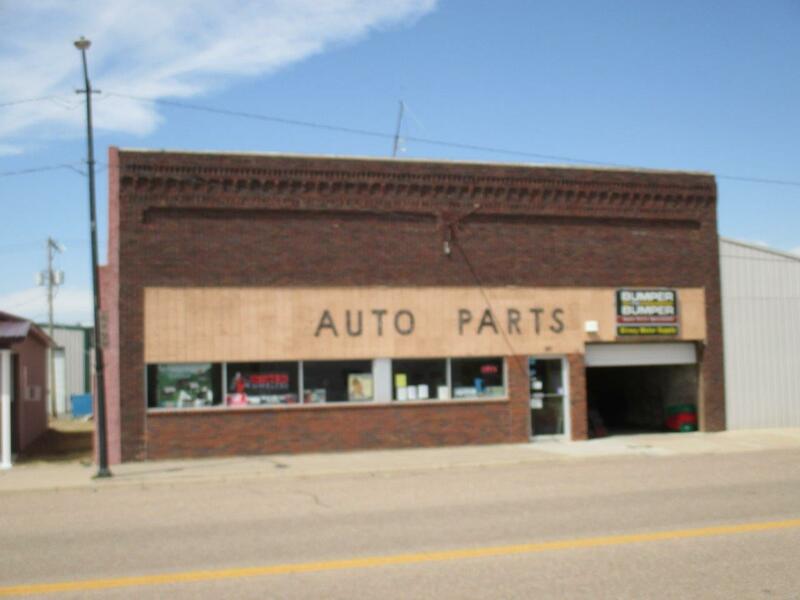 Great Location on Main Street, 1 Block North of US HWY 54. Sells with Current Inventory (Approx. $50,000 Value) and All Fixtures.